Professional services firm PwC has launched an app that reminds entrepreneurs when their tax payments are due. My Returns Reminder sends users an alert when they need to pay a VAT, Corporation Tax, PAYE, and Companies House payment. The app is free to download. You just need to provide an email address and registered company name to receive notifications as little or often as you like – you set the frequency and let the app “act as your conscience”. My returns Reminder – which can be downloaded from the Apple App Store, or Google Play Store – will also inform you if you miss a deadline so you can pay up as quickly as possible. Of the 11.4 million Self Assessment returns due in 2017, around 10.7 million were submitted by the deadline of midnight on 31 January. However, 745,588 people still failed to file on time. 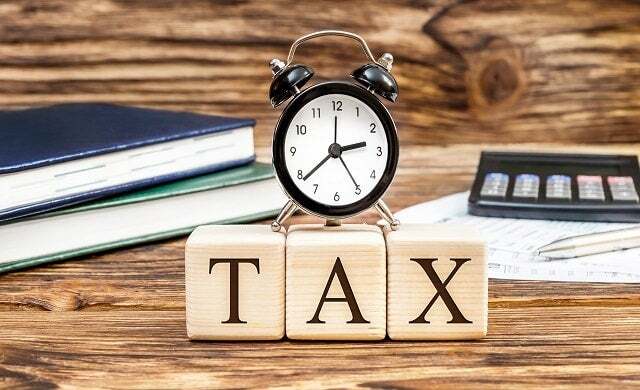 Penalties include an initial £100 fixed fine, (even if there is no tax to pay) and additional daily penalties of £10 per day after three months (up to a maximum of £900). My Returns Reminder is the simple solution to avoiding these fines. Ongoing penalties to a small business can be extremely damaging. On the PwC website, it says: “Honestly it’s not rocket science. But then neither is submitting your tax returns on time, and look how many people fail to do that.